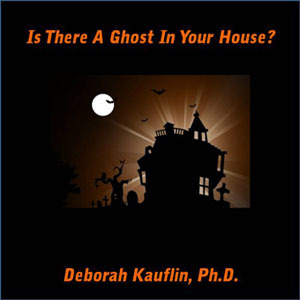 Dr. Kauflin worked on hundreds of serial murder &amp; sexual homicide cases for police departments. 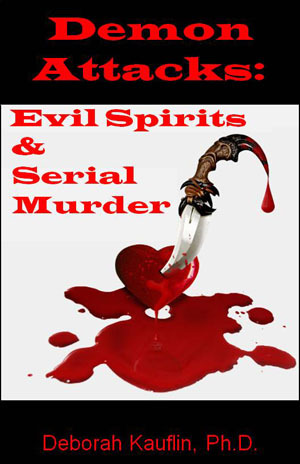 She taught thousands of homicide detectives, FBI agents, US Military, and created the profiles of female serial killers, sadistic murderers, and terrorists. Back in November 2008, Dr. Kauflin predicted that India would be the next big terror attack in her book Disturbed. Two weeks later, terrorists hit Mumbai and took 166 lives. Her most famous profile was of the BTK serial murderer, and she is known for being the first person to interview a group of female serial killers for groundbreaking criminal profiling research. Dr. Kauflin has appeared as a criminal profiling expert on ABC, CNN, FoxNews, The Discovery Channel, Investigation Discovery, and the Seoul Broadcasting System. She wrote for Psychology Today Magazine online, did volunteer work for the National Organization of Parents of Murdered Children, and has authored four other books. This entry was posted in Paranormal on September 22, 2015 by spiritdeb.